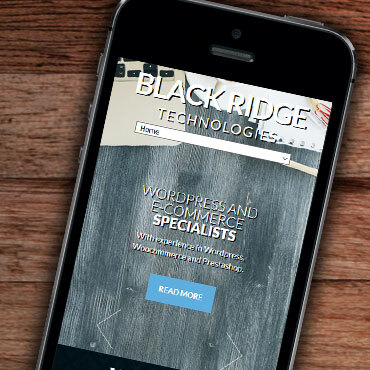 Wordpress and responsive websites. E-Commerce solutions. Mobile apps. With experience in Wordpress, Woocommerce and Prestashop. 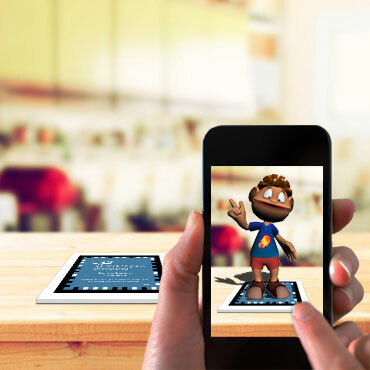 We can create games and apps in Unity including Augmented Reality experiences. to interactive mobile apps for iOS and Android. We are passionate about creating interesting, professional and user-friendly content from websites developed in Wordpress, Woocommerce, Prestashop or standard HTML, to mobile apps using the Unity platform and plugins such the Vuforia Augmented Reality service. With over 15 years working in the Retail, Entertainment and Education sectors, Black Ridge has a pedigree as designer and developer for large and small companies. Pioneering fresh ideas and new ways to interact with the end user, we have worked with clients ranging from the Games industry to the UK Military. Our designers and developers collectively have over 40 years experience in developing for many types of project..
We have worked with many companies to re-develop their website using CMS systems such as Wordpress and Prestashop, and our abilities include creating custom artwork and plugins. If you are looking to redesign your website, add E-commerce or looking for help in fixing your current site then we can help! We offer app development for both the iOS and Android platforms using the Unity 3D engine. 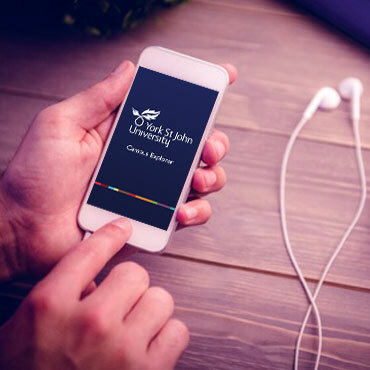 We can work with you on the design, functionality and features of the app using our years of experience in mobile development. Contact us and we can create your app!